Harris & Greenwell is a respected law firm advocating for clients in Civil Litigation, Commercial Litigation and Wrongful Death and Personal Injury cases. Based in Corpus Christi, we are familiar with the courts throughout all of Texas. We have the necessary skill to help you resolve your legal problem. With more than 25 years of experience, we are focused on your success. Please read our profiles to learn more about the professional backgrounds of the firm. Civil Litigation: A legal dispute can greatly affect both your business and personal life. In civil litigation, we use litigation, arbitration and mediation to help businesses, families and individuals resolve their disputes. Commercial Litigation: Conflicts that affect businesses demand effective advocacy from a knowledgeable lawyer. In contract disputes, tort claims and other types of legal disagreements, we have the background and ability to obtain a successful resolution to your commercial litigation matter. Construction and Real Estate: The firm provides skilled representation to construction and real estate disputes. Trust Harris & Greenwell to help you defend against a construction site or real estate dispute. Federal Court Litigation: While most trials are handled in state courts, certain cases are tried in federal court. 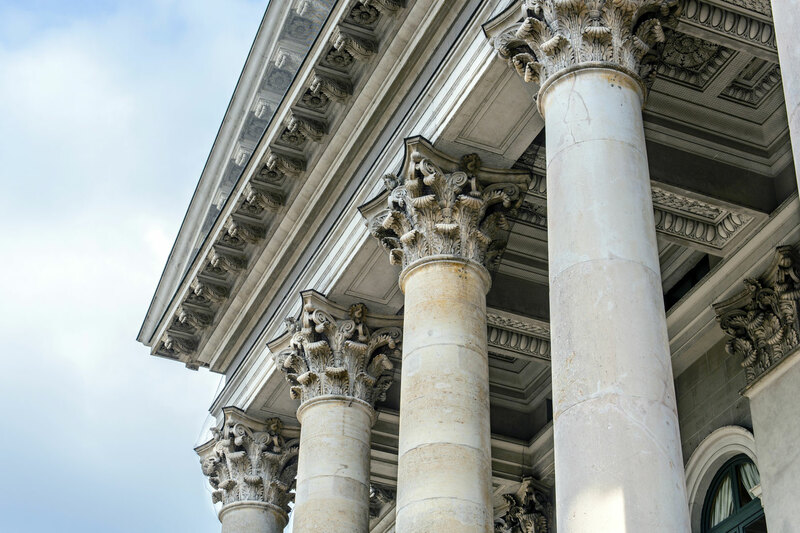 If you face a lawsuit where federal jurisdiction applies, you need an attorney with the experience and knowledge necessary to defend your rights. 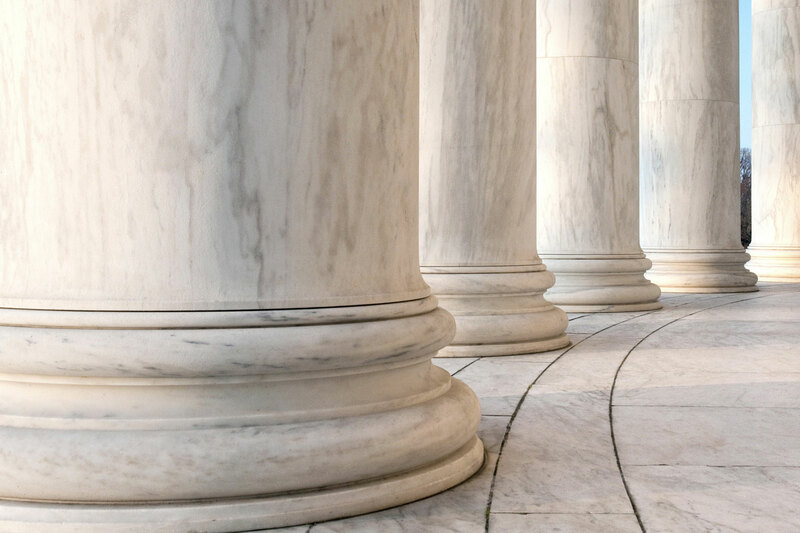 Appellate Law: Our firm is dedicated to helping you through every aspect of the litigation process, including appeals. 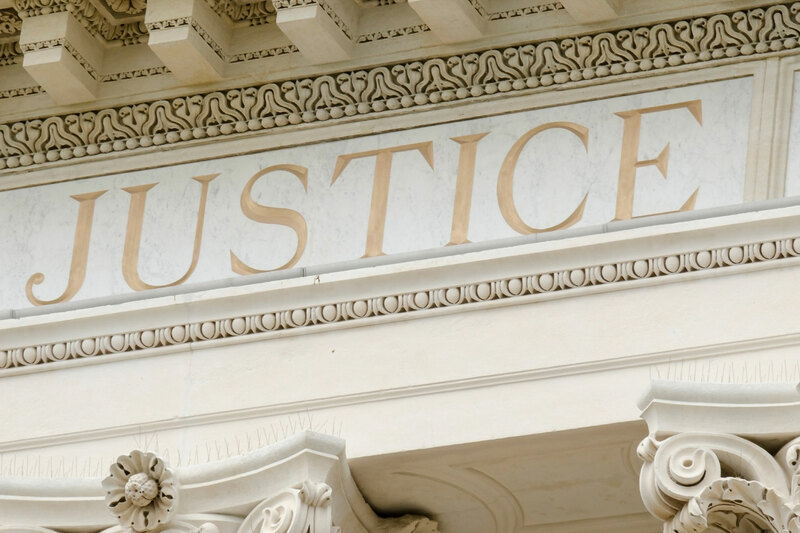 We have the experience necessary to successfully defend you in appellate court. Legal or Professional Malpractice: When you hire an attorney, you expect that he or she will act with professional conduct and integrity. If your lawyer does not uphold these obligations, you need to hire a legal malpractice attorney to protect your rights. Medical Malpractice: When you need to seek medical treatment, you are putting your trust in your doctor and the other medical staff. If that trust is broken and their negligence results in your injury, you have the right to seek compensation. Our firm is dedicated to helping you with your medical malpractice case. Personal Injury: When you or your loved have been injured because of the acts of another person or company, we are dedicated to helping you. Wrongful Death: When you need an attorney to represent you in regard to the loss of your loved one caused by the negligence or other wrongful act of another, our firm is able to help you and your family. When you retain the services of Harris & Greenwell, you can be assured that our firm is fully qualified to take on your case. Harris & Greenwell sees your case through from start to finish. Let us work with you to address your legal concerns. Our offices are conveniently located in Corpus Christi. Call the firm at 361-693-5252 to arrange your consultation or contact the firm online. Se habla Español.